In my last blog post, I wrote about a feedback loop in which operational data can be used to improve design—to optimize products, systems or processes, in support of improved business outcomes. The instantiation of this feedback loop is known as the digital thread. In this blog, I’d like to explore the idea of design for analytics in IoT product development a little further. 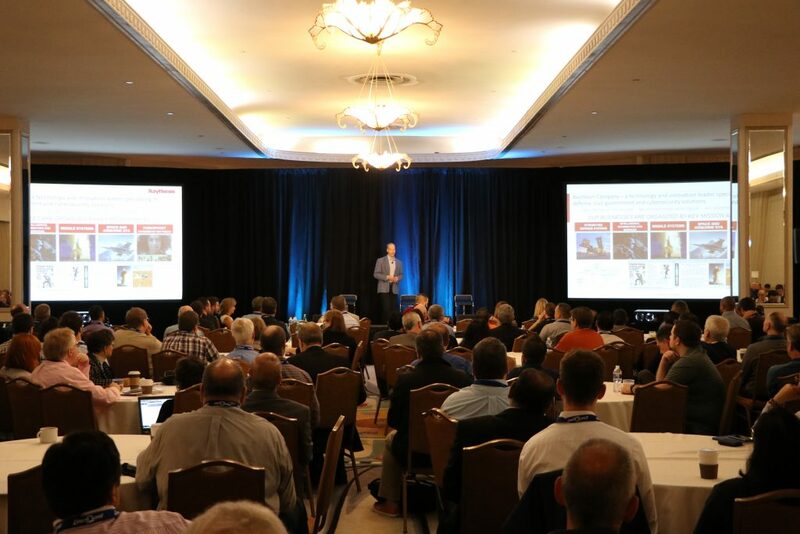 Before IoT, the requirements that drove product design were largely assembled by marketing, which used inputs such as sales results, focus groups, and maybe a “finger in the wind”. 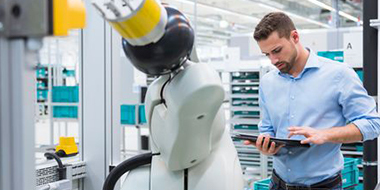 The IoT changes this, in that instrumentation can provide data which, after analysis, can provide insight into how a product should be changed to improve performance against particular objectives, such as profitability and customer satisfaction. The point is that clearly the IoT either isn’t generating useful data, or the feedback loop isn’t able to utilize that data very effectively. This example demonstrates that the feedback loops don’t just happen automagically—they need to be engineered. And they need to be engineered with the end result in mind, which is to provide useful data that can be used to optimize objectives, such as business results. When designing within the context of the IoT, engineers must plan ahead to collect the data that will support the analytics that will provide the insight that will guide engineering decisions that will improve the design (and yes, I meant to write that sentence that way). Maybe this diagram will help. 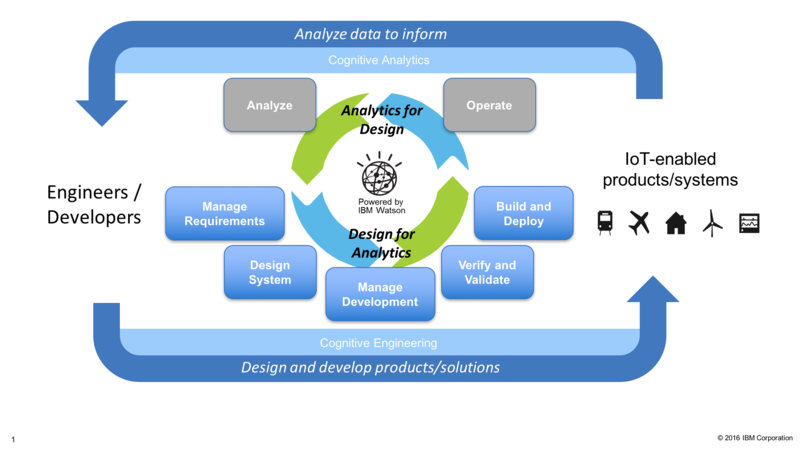 Here we see that engineers and developers must design for analytics in IoT product development, which will in turn inform the design (whew, a much shorter sentence!). Of course, this is easier said than done. Success with putting this into practice requires engineers to understand the analytics that will be applied to the operational data and consider how (and when) engineering processes will react to the insights created. Engineers also need to apply systems engineering techniques such as modeling to quantify and characterize this new part of the engineering process. 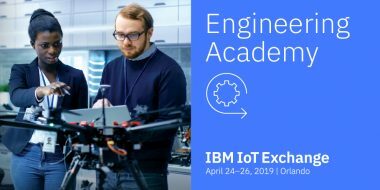 We’ll talk about some of these principles in my next blog but, in the meantime, you can learn more product development for the IoT by visiting the IBM continuous engineer site.